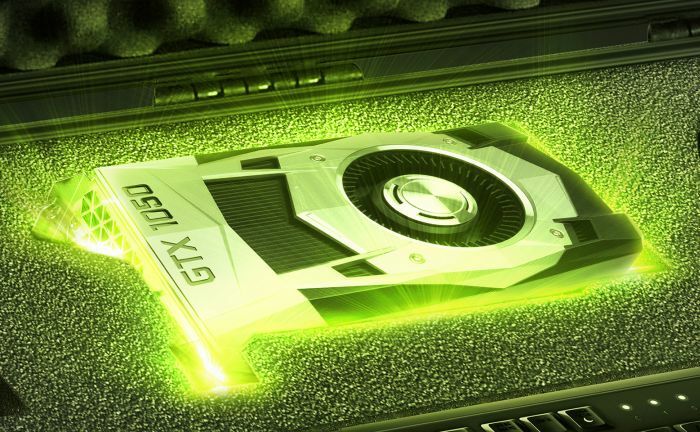 NVIDIA has launched two new entry level graphics cards: the GeForce GTX 1050 Ti and the GeForce GTX 1050. The homepage for both cards can be found HERE. The GeForce GTX 1050 Ti is based on a new Pascal GPU, the GP107. This GPU is manufactured by Samsung with the 14nm process. This is the first 14nm GPU for NVIDIA, the GP106 (GTX 1060) and GP104 (GTX 1080) using the 16nm technology (TSMC). The GTX 1050 Ti comes with the full version of the GP107: 768 CUDA cores (base clock: 1290MHz, boost clock:1392MHz), 32 ROPs, 48 Texture Management Units and a TPD of 75W. 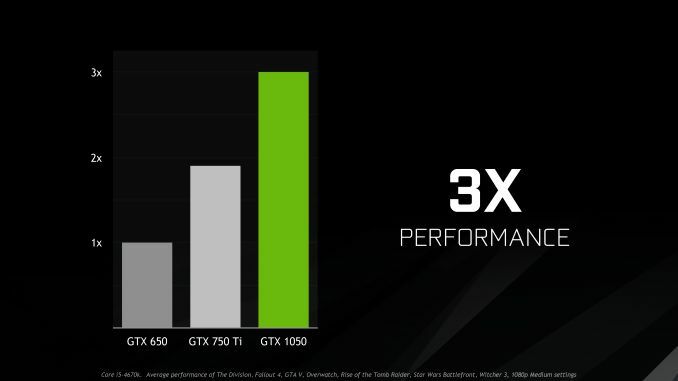 The GTX 1050 Ti comes with 4GB of GDDR5 memory on a 128-bit memory interface. The GTX 1050 Ti is priced at USD $139. 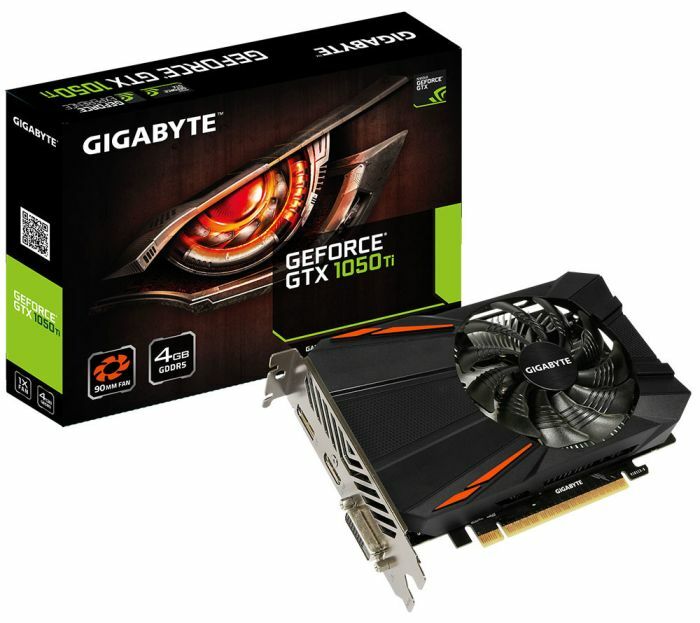 The GeForce GTX 1050 is based on a cut down version of the GP107 GPU: 640 CUDA cores (base clock: 1354MHz, boost clock:1455MHz), 32 ROPs, 40 Texture Management Units and a TPD of 75W. The GTX 1050 comes with 2GB of GDDR5 memory on a 128-bit memory interface. The GTX 1050 is priced at USD $109. GTX 1050 Ti and GTX 1050 target AMD Radeon RX 460.